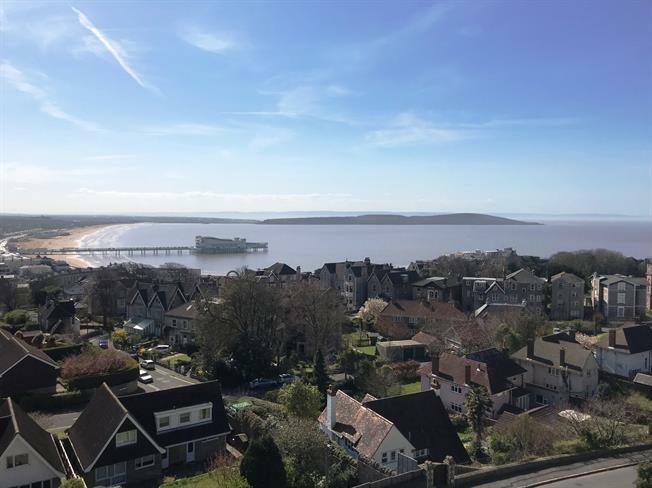 2 Bedroom Flat For Sale in Weston-super-Mare for Asking Price £250,000. This large two bedroom apartment is located within the ever popular Holland House and is offered to the market with no onward chain complications. The property boasts a large living room diner to the front of the apartment which takes advantage of both the fantastic panoramic views and the balcony which can be accessed via double doors. In addition to the living room the property offers a kitchen, refurbished shower room and two double bedrooms. There is also a number of large storage cupboards. Externally the property benefits from a single garage and communal gardens..